With 2018 coming to a close, we take a look at the most valuable university and guidance resources we've published in the past year. With the school term drawing to a close and university application deadlines approaching, the end of the year can be a busy time for students and counselors alike. Whether you’re helping students finalise their applications, or starting preparations for the 2019-2020 application season, we want to help make the last few weeks of the year as stress-free as possible. So we’ve compiled a list of some of the most essential guidance resources we published in 2018 – with loads of handy tips to help you through the final stages of the university application cycle, and get penultimate year students ready to begin their research. The Common App essay is a student’s chance to show off their personality in their US university applications. In their essays students should highlight their unique skills and qualities, and take care to construct a powerful narrative that grabs the reader’s attention. 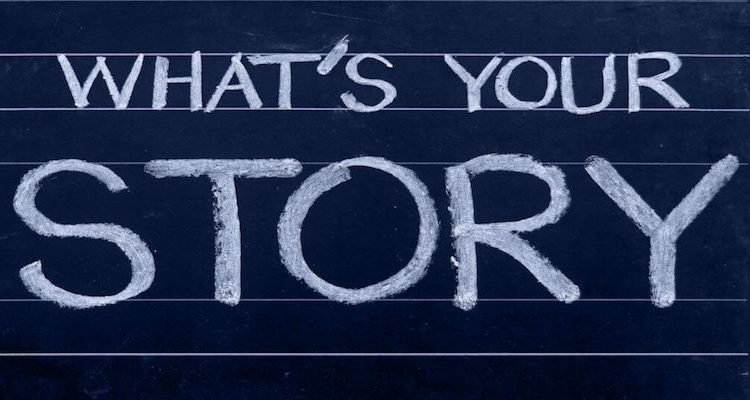 Read this guide to help them perfect their stories ahead of the January deadline. Like with the Common App essay, the UCAS personal statement is a student’s opportunity to stand out from the crowd. However, it is less of a story and more a summary of their academic interests and ambitions – which is hard to write in just 4,000 characters. 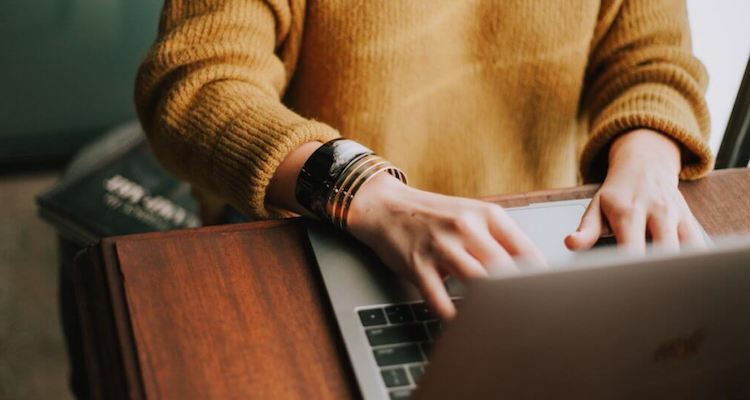 Use our article to help your students create an original personal statement that is concise, but positive and engaging. Different US institutions have different requirements for a college letter of recommendation, so it can be difficult to know what you should include in order to portray your students in the best possible light. Whether you’re a teacher or a counselor, if you’ve been asked to write a recommendation here’s an overview of the essential components universities will be looking for. 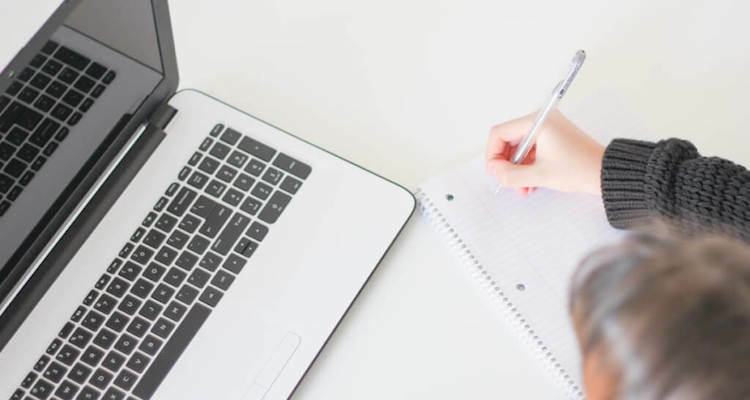 The UCAS reference sits alongside a student’s personal statement as the voice of the school, and plays an important role in deciding whether an applicant is offered a place on their chosen course. 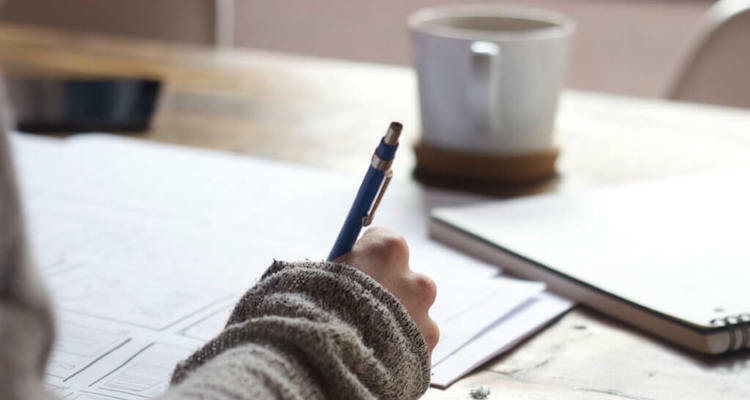 Writing such a vital document can be daunting, so this post contains some hints and tips to help you showcase your students’ potential for their chosen course. 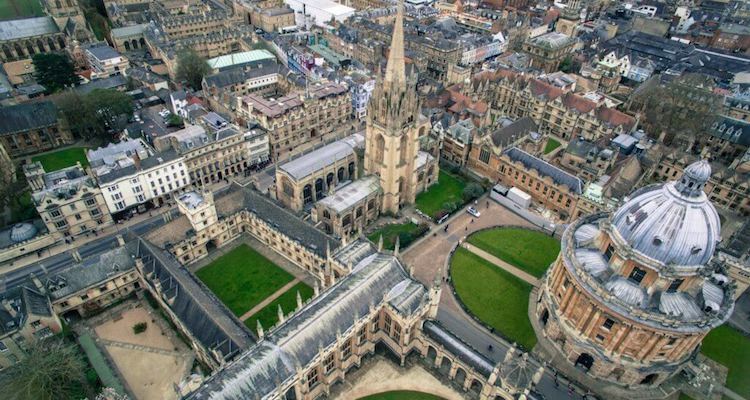 Your students have probably heard that Oxford and Cambridge interviews are designed to throw them off course, and this can make the lead up to the interview a very daunting and stressful time. 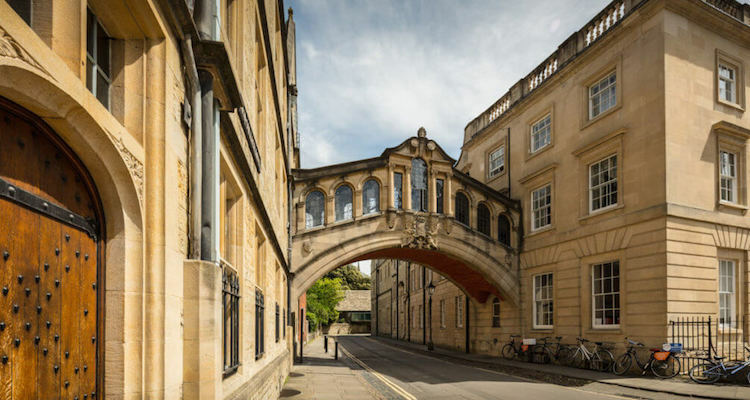 In this blog we discuss how you can best help your students prepare, and also tackle some of the most common myths and misconceptions about the Oxbridge interview process. With a huge range of institutions to choose from, the UK is one of the most popular global university destinations. Read this guide for everything you need to know to prepare your students for their UK university applications – with information on campus and course options, potential career pathways, student finance, and entry requirements. 7. 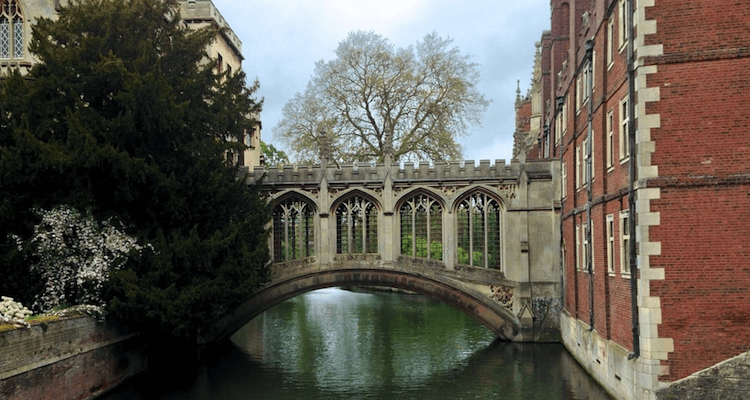 Are UK universities friendly or unfriendly towards International Baccalaureate students? A-levels are the dominant qualification for UK university admissions departments – so where does this leave IB students? This post compares the A-level to the IB, and highlights some surprising disparities when it comes to entry requirements. If you work at an IB school, these findings will definitely interest you. Those were the 7 most essential university guidance resources we published in 2018. We’re busy planning a year’s worth of new content, and there are a lot of exciting things coming up – so we can help you keep providing smart, modern university and careers guidance into the future. But for now, we hope you have a relaxing break and a great end to the year. Happy holidays! You can stay up-to-date on all the latest insights and resources from BridgeU by subscribing to our blog, which will let you know whenever we publish a new post.